Julie-Ann Chapman is an icon to the sport. I was truly honored that she was willing to guest author a quick interview. 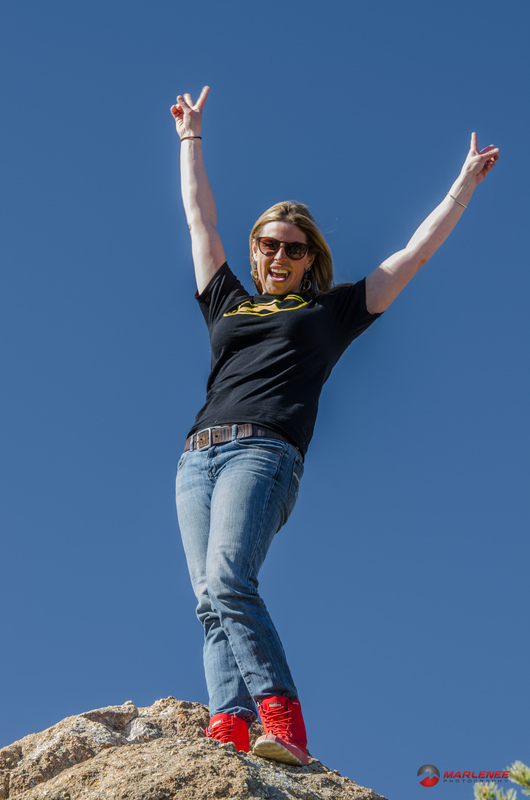 She is at the forefront of the women’s riding scene, and holds her own riding with anyone on the mountain. Julie-Ann runs She Shreds Mountain Adventures up in Canada teaching folks how to ride and how to be safe on the mountain. I don’t think you could find a better steward of the sport. Last season, I got the chance to ride with Julie-Ann Chapman last year down at BBA on the Klim Team Ride, and was blown away with how this lady rides! But, what impressed me most was how she took care of herself and others. She was always the first to get herself unstuck, and usually standing by to help anyone else that needed a ski-tug. She’s awesome to ride with, and even more fun to hang with. I hope you enjoy, and if you’re looking to brush up your avy skills, or even up your riding game, you have to check out She Shreds! What Pays for Your Sledding Addiction: Partnerships with companies, She Shreds Mountain Adventures, and in the off season, I serve in a restaurant in Whistler. If you looked back, over your entire life and picked one day where you could point and say, “yeah, that’s what got me hooked on riding”, what would it be? It was a day up the Pemberton Ice caps where I finally learned how to pow carve on my Rev. I learned how to ride the sled and for once the sled wasn’t “riding me”. I finally had full control! 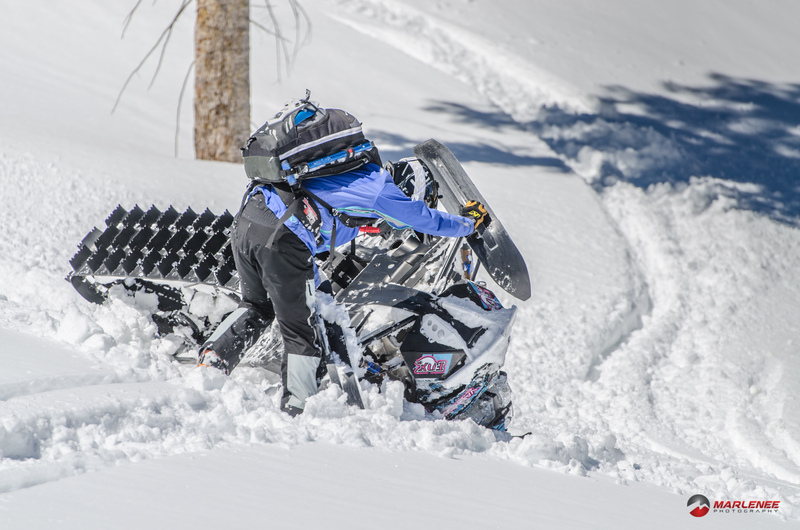 What SLEDDING accomplishment are you most proud of? 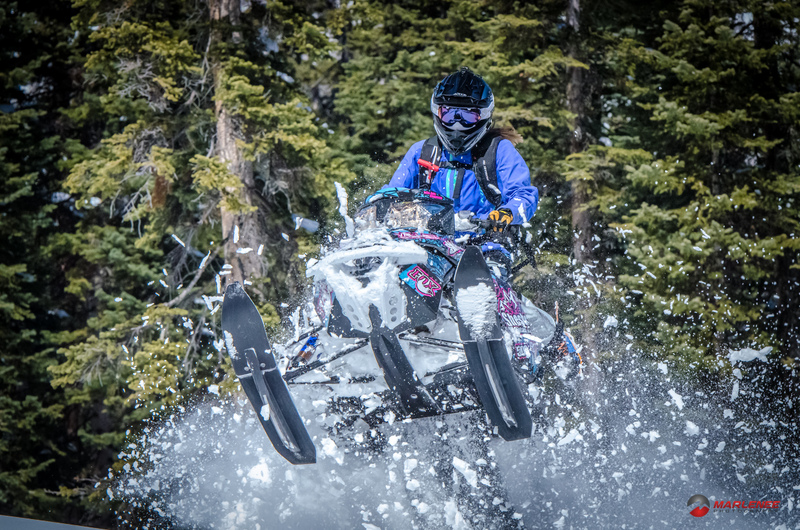 Starting She Shreds Mountain Adventures and teaching ladies how to progress their skills on their sleds. I am beyond pumped that more and more ladies are getting into the sport. 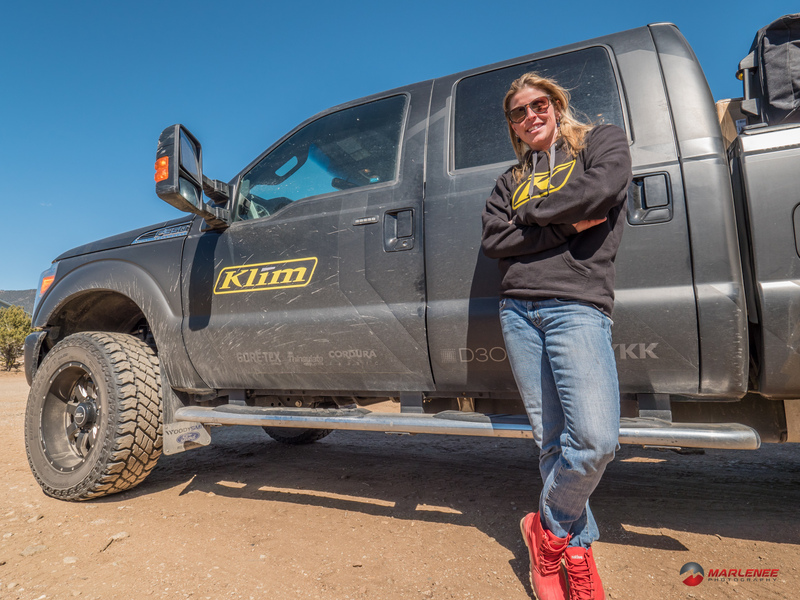 Julie-Ann Chapman sporting her favorite Klim casual gear! On the mountain, what has been the scariest moment you’ve had while riding? I cried this day and I don’t cry very often… We dropped into a valley to go have lunch at a cabin and while we were in there a gnarly system moved in. We needed to get back out the same way we came in, up an S chute with a cliff to the right and rocks to the left. We couldn’t see a foot in front of us and it was starting to get dark. Waiting in between passing clouds I gave 3 pulls to the hill and failed to get up and out each time. By this time the rest of the crew had gotten to the top and the ruts and bomb holes were so deep. I totally thought I was spending the night at the cabin, it was almost dark and I cried. Everyone had walked down to create human pylons for me to see where I was going and last pull I made it thanks to them for lighting the way. High-fives. If you could ride with any three people, who would it be? What if those were the only three people you could ever ride with again, would it change your answer? Dan Treadway, Russ Mclaughlin and Janice Mcwilliam. Nope! What do you see as the biggest obstacle for new/young riders looking to get into the sport? The bar has been set pretty high already with so many awesome existing riders, so I would say the biggest obstacle is setting the bar even higher and being original. How often do you help clients advance more than their riding skills (recommend for sponsorships, employment, or other accolades), and what qualities do you look for when you’re doing so? All the time. I get asked lots. I am happy to help as much as I can weather it be sharing contacts, how to set up a resume, what to do, explain what companies are looing for etc. Ill usually look for qualities such as someone who has a true passion for the sport and not just “wanting to get sponsored”, someone who is genuine, someone who is talented, someone who has drive, someone who is backcountry smart when it comes to safety, someone who is friendly, etc. Where do you see the sport in 10 years? What do the machines look like? Has it grown or shrunk? Which ‘group’ dominates the market? I see the sport for sure getting more and more popular. I am a little afraid as to where land closures will go in the next ten years though to kick sledders out. I have a feeling sleds in 10 years may go electric? Unless we find out global war is not an issue and there is ample amounts of oil. The sledding community has definitely grown. I would say the “rippers” will always dominate the market; you look at the sport 10 years ago and the huckers were dominating the sport and they still are today. Women are making a strong impression on the market I think too these days!